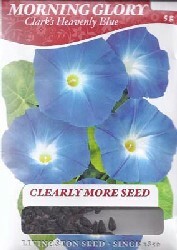 Morning Glories are very popular annual flowers. 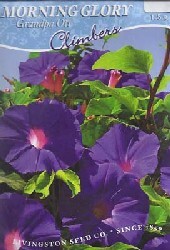 There are many varieties of morning glories. 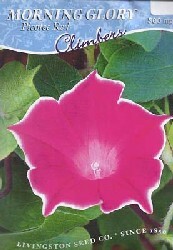 And, most gardeners will grow a variety of these pretty flower filled climbers.